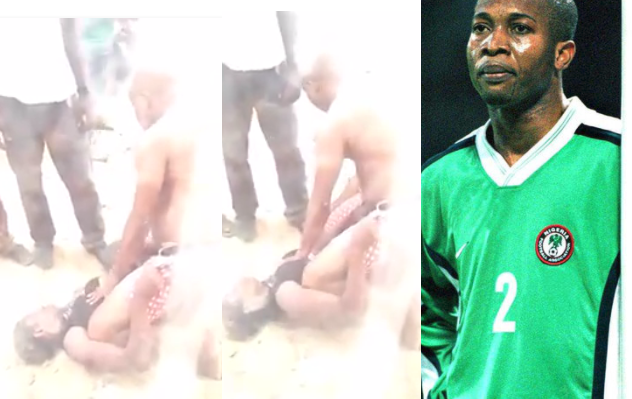 Ex- Nigeria Super Eagles Football Star, Godwin Okpara Video Beating His Wife Publicly. WATCH VIDEO after below.. This entry was posted in Video on May 25, 2017 by admin.